The third country participating in the international festival of music and dance The Spirit of Dance 2018 is Latvia: duo ZeMe as well as dancers Janis Putnins and Dana Zvonarjova, Tengrinews.kz reports. Earlier performances of artists from Georgia, Ireland and India were announced. The grandiose dance festival celebrating the 20th anniversary of Astana will begin at the Central Concert Hall "Kazakhstan" on the14th September at 19.00. The organizers of the dance show are the Ministry of Culture and Sports of the Republic of Kazakhstan together with The Spirit of Tengri. Tickets for the unique show can be purchased at ticketon.kz as well as at the ticket offices of the Meloman Marwin store chain. Latvian project ZeMe is an original musical duo inspired by the Earth mythology. It was created by unique musicians: The queen of kokles Laima Jansone and DJ Monsta, who is a recognized master of bit and electronics. The project was born in Riga, and was first presented on the big stage in Japan in 2015-2016. The music of the group is a legacy of Latvian traditions combined with advanced technologies. This is special interweaving of the meditative sounds of the coke and the powerful DJing of the DJ that make this duo special. Laima Jansone is a composer. Moreover, she masterfully plays the kokles, a traditional Latvian folk stringed plucked instrument. On the stage, she improvises combining the ancient and the modern, the meditative and the impulsive. In 2011, she released her first solo CD, Sidrabs. In 2014, the artist was nominated for the Great Music Award in Latvia for her work on creating a new movement for kokles players. She has received a lot of credit for expanding the methods of playing kokles covering such genres as ethno-jazz, ambient and classical music. 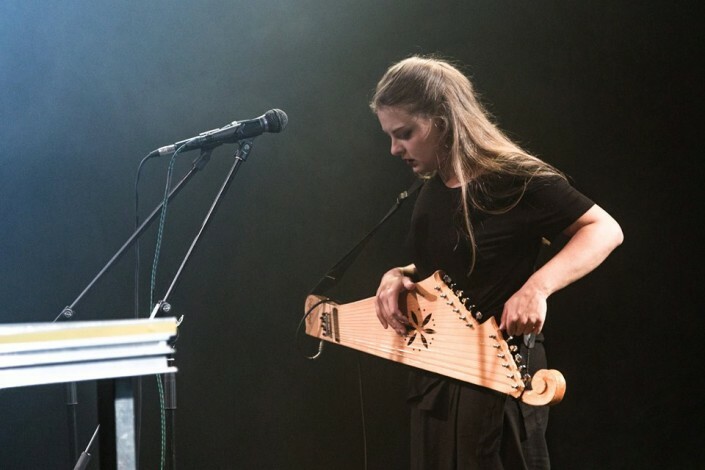 She has travelled all over Europe giving concerts, where she was applauded at the largest concert halls in Latvia, Italy, Belgium, Norway, Germany. Laima has also won the audience hearts in Australia, Japan and the United States. Monsta (Uldis Cirulis) is an electronic musician, a scratch-DJ and producer. Monsta aims to use new technologies to create live music, as well as records. 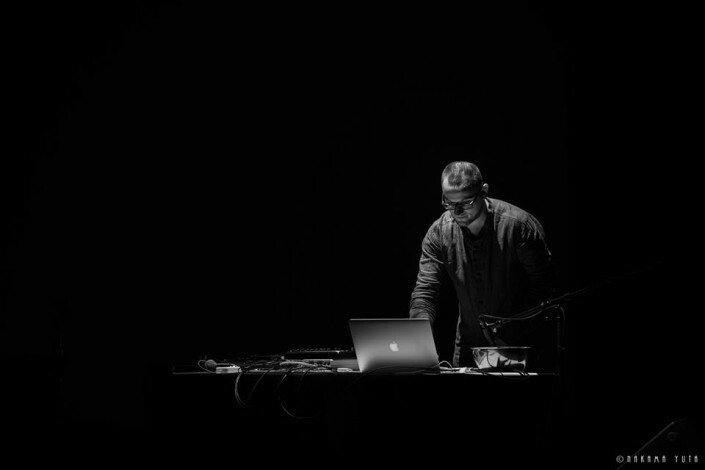 He has collaborated with numerous eminent Latvian hip-hop and jazz artists. 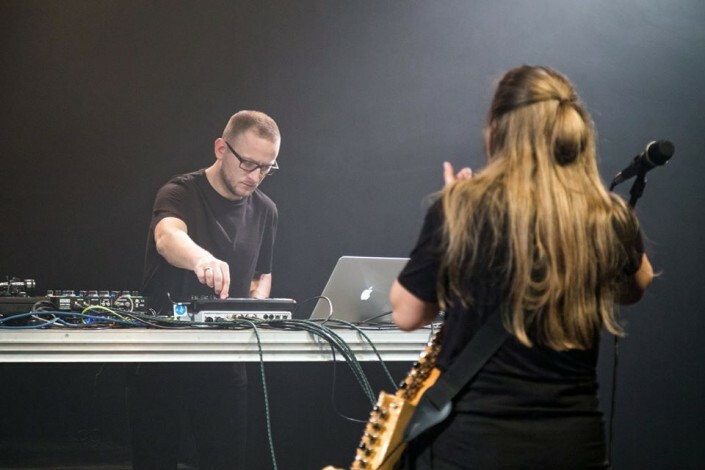 Experimenting with electronics and scratching, he has participated in large-scale projects with the world famous Latvian Radio Choir, the European Chamber Choir Tenso and the Latvian National Symphony Orchestra. In 2016, he took 11th place in the top DMC Online Championships, and in 2014 he became Latvian champion at Red Bull Thre3Style. In his music, the artist mixes electronic sounds with Latvian traditional folk music and rhythms thereby preserving traditions and giving them modern sounding. The performance of the musicians will be complemented by the colorful show from dancers Janis Putnis and Dana Zvonarjova, who have been specially invited for the The Spirit of Dance project. Janis Putnins is a dancer and a choreographer, who has Bachelor degree in Contemporary Dance Choreography and Master degree in Modern Dance Art and Drama. He studied at the Latvian Academy of Culture, participated in many cultural Latvian and foreign projects, and during his time at the Latvian National Theater, the Daille Theater and the Latvian National Opera, as a dancer, actor and choreographer,he staged about 40 dance and theater performances. He has also collaborated with international dancers from Japan, China, the United States, the UK, Macedonia, Slovenia and the Czech Republic. 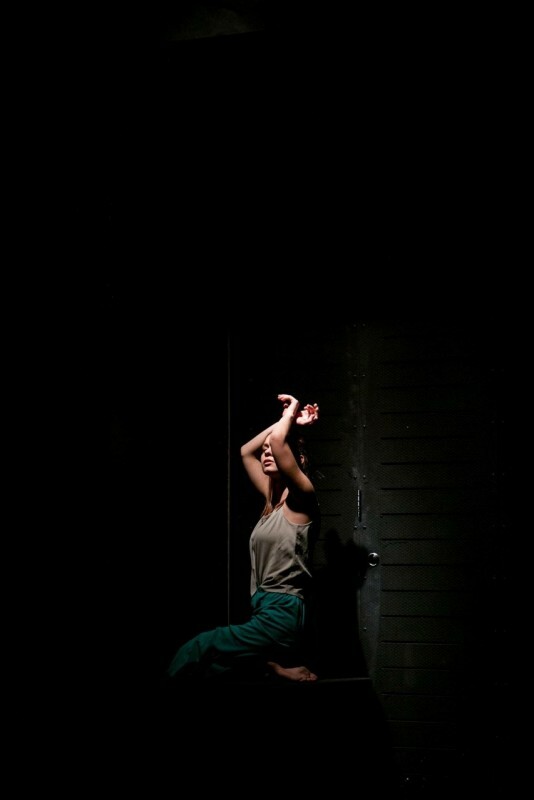 Dana Zvonarjova is a 23-year-old Latvian dancer and a young choreographer, who finished her studies at the faculty "The Art of Contemporary Dance" in the Latvian Academy of Culture in June 2018. She studied modern dance techniques (with tutor Olga Zitluhina), contact improvisation and improvisation (Ilze Zirina), ballet (Gunta Balina), modern dance and Feldenkrais method (Ramona Galkina), yoga (Arnis Silins) and martial arts - tai chi - Quan (Constantine Chechirko) and Aikido (Martins Veide). The artist has participated in numerous festivals and performances at venues such as Dance Formation Coline (France), Republic of Kosovo Dance Festival (Albania), 4th China-CEEC Summer Dance Camp and many others. "Hello, we are ZeMe project from Latvia and we are very happy to represent our country in Kazakhstan at the The Spirit of Dance Festival. My name is Laima, I play the kokles. Hello! My name is DJ Monsta, I work with music samples and do scratching. Laima and I are the music part of this project. Hello, my name is Dana and I'm a dancer, I dance not just to communicate with the audience, but also to find inner communication with myself. Hello everyone, I'm Janis Putnins, I'm also a dancer! I think dancing is the most honest way of expressing oneself and reuniting with the roots. "